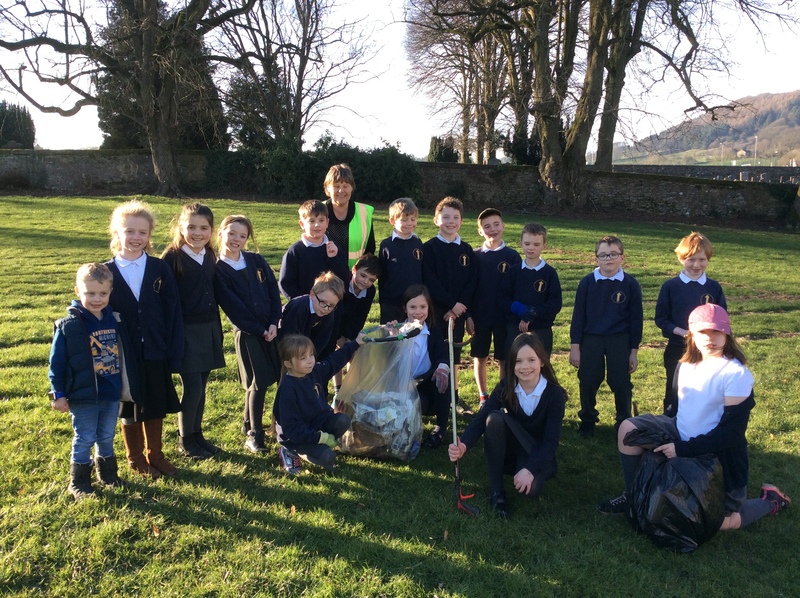 A big thanks to Miss McGloin who organised a local litter picker to come and talk to the children about how and why we should NOT drop litter at all. The lesson on litter was all about the importance of a clean and safe play environment. 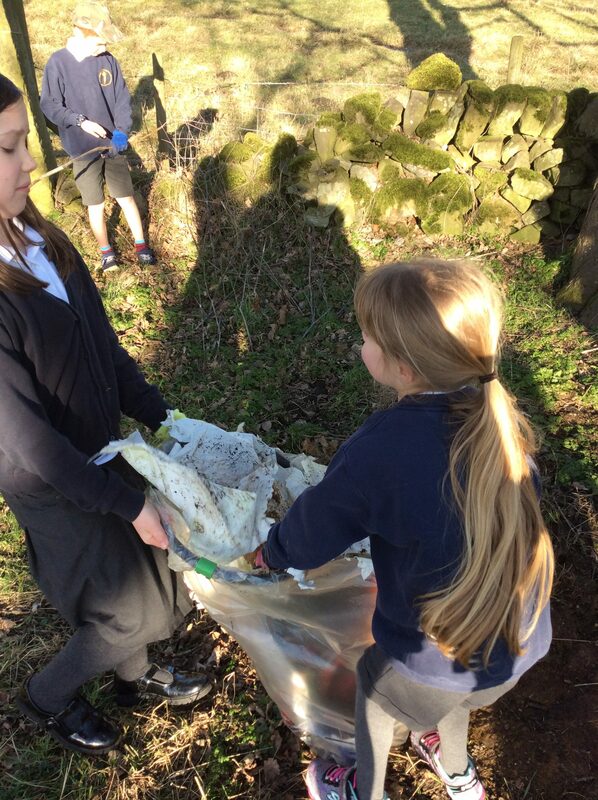 Its a place where animals, plants and insect live and should be safe – we don’t want pets eating wrappers either! 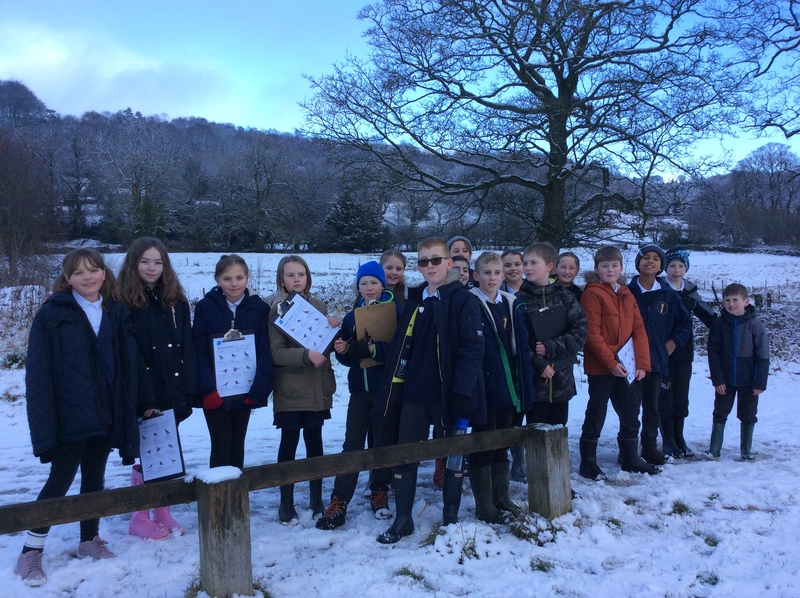 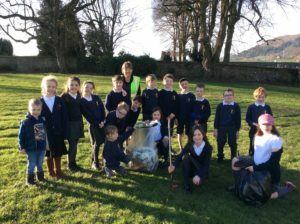 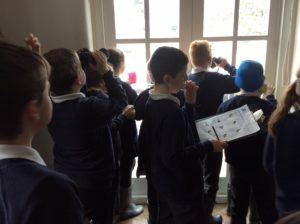 The children were shocked to see just how much rubbish the Owl class had collected from the village playground – why are our locals and visitors making such a mess of this wonderful area? 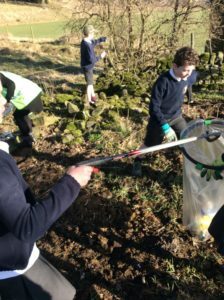 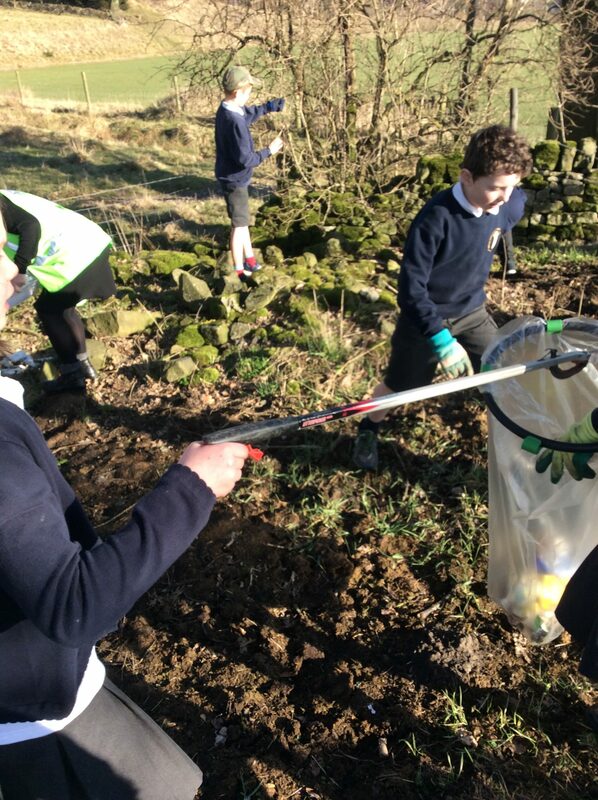 Our Eco motto is ‘At green Eyam we work as a team to share, care, recycle and save!’ If this is true what can we do about the litter? 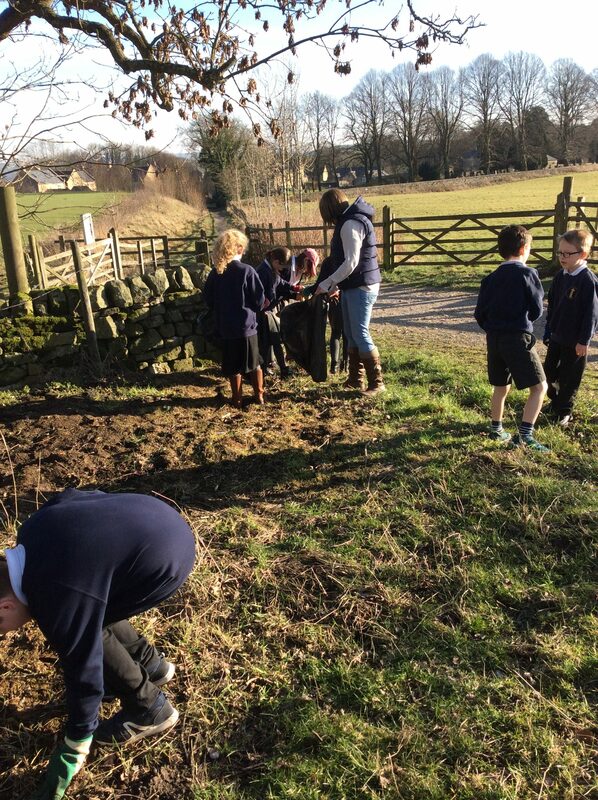 Our school vision is to ‘Let your light shine’ so as to bring light to others. 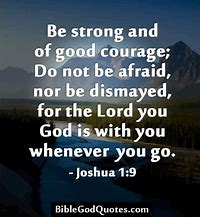 Its taken from Matthew 5:16. 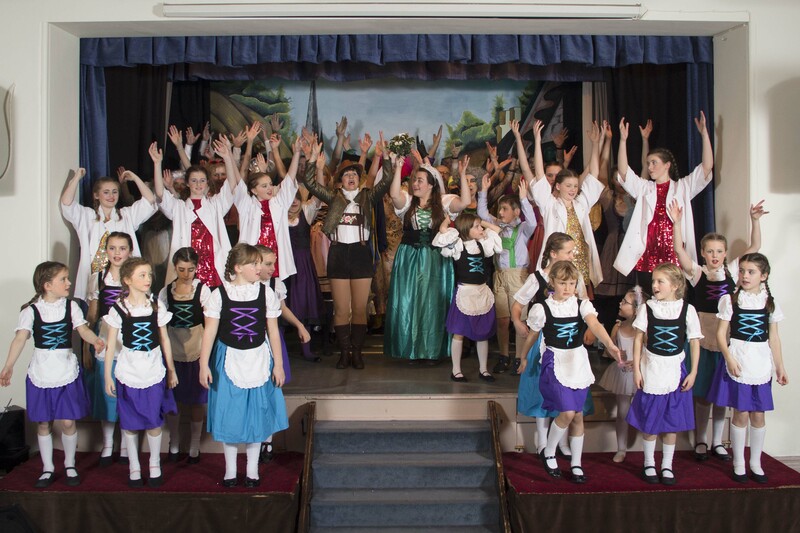 Just look how much pleasure is being shared through the hard work and dedication of Nicola and the production team and consider how proud the families must be of their children for bringing this pleasure to those who came to watch. 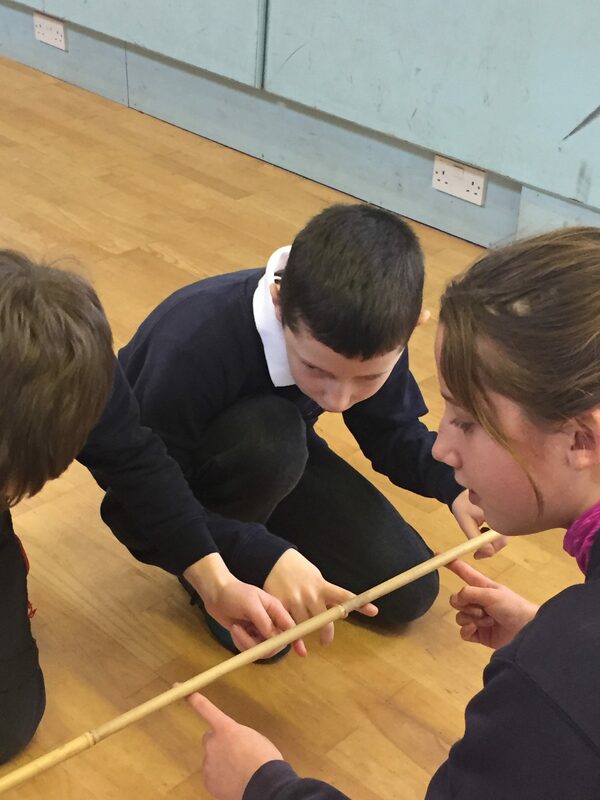 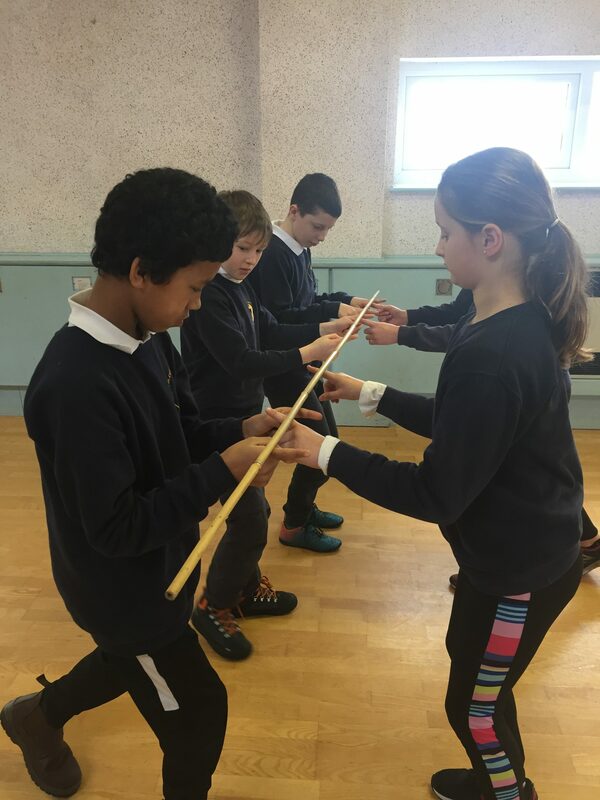 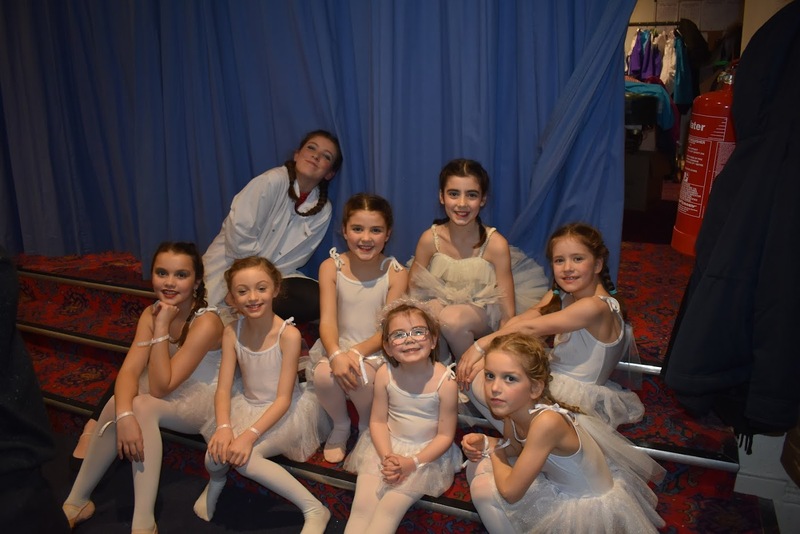 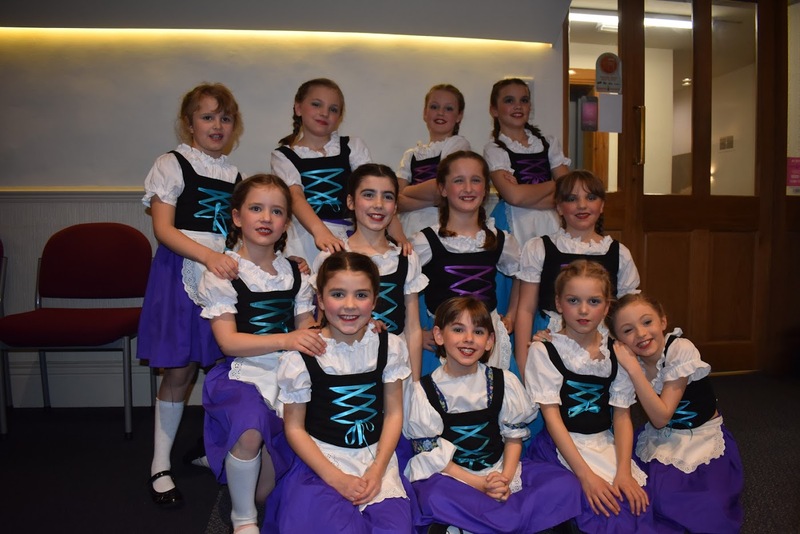 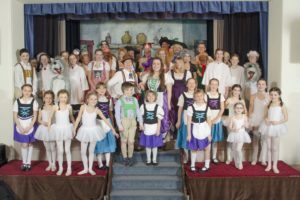 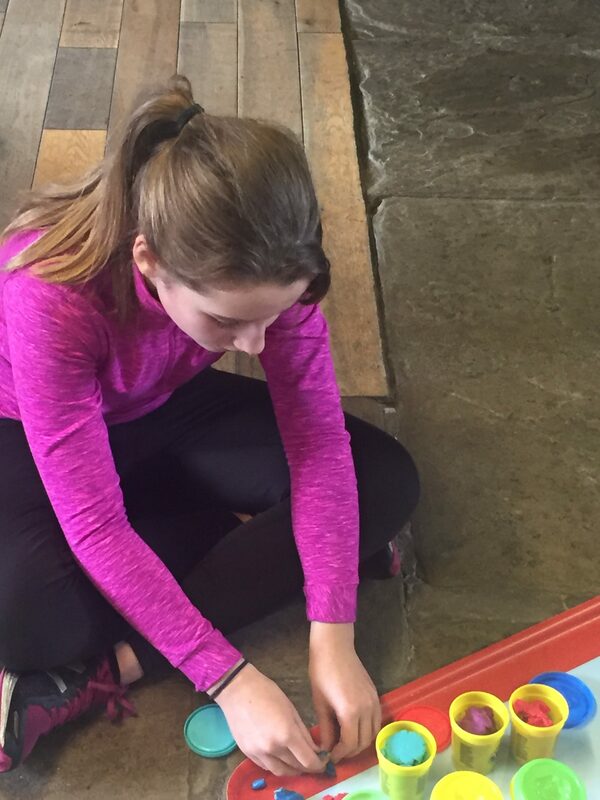 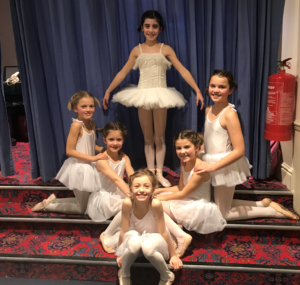 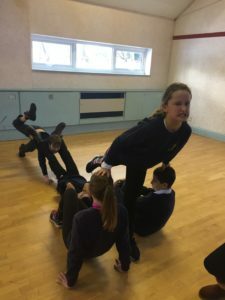 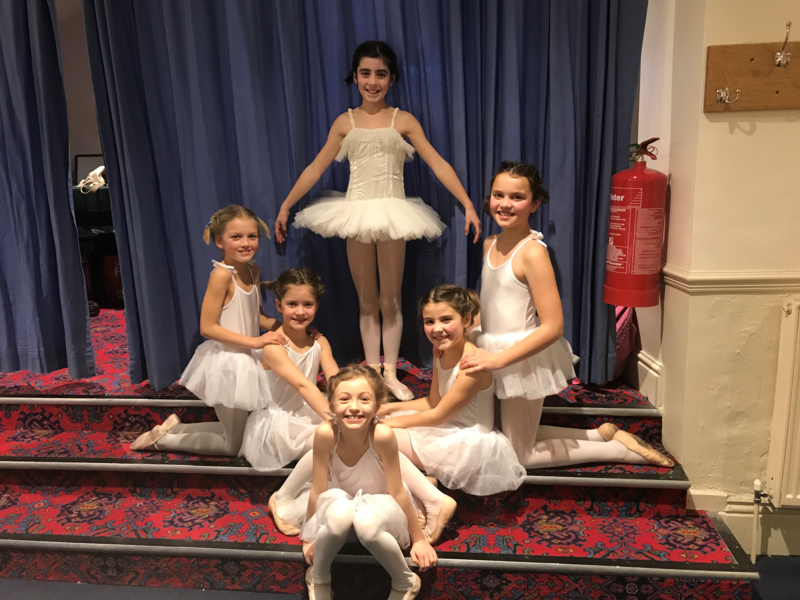 A record number of pupils took part in this week long event and showed off many a skill and plenty of positive attitude …… patience, memory, acting, dancing, singing, timings, team work, resilience, respect and following instruction to name just a few. 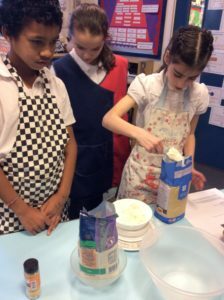 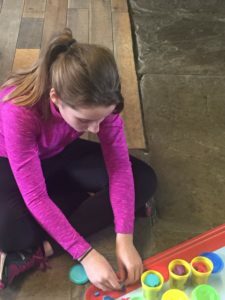 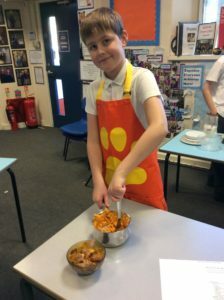 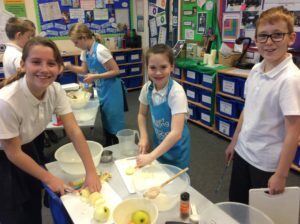 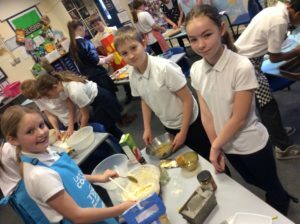 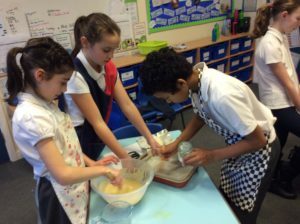 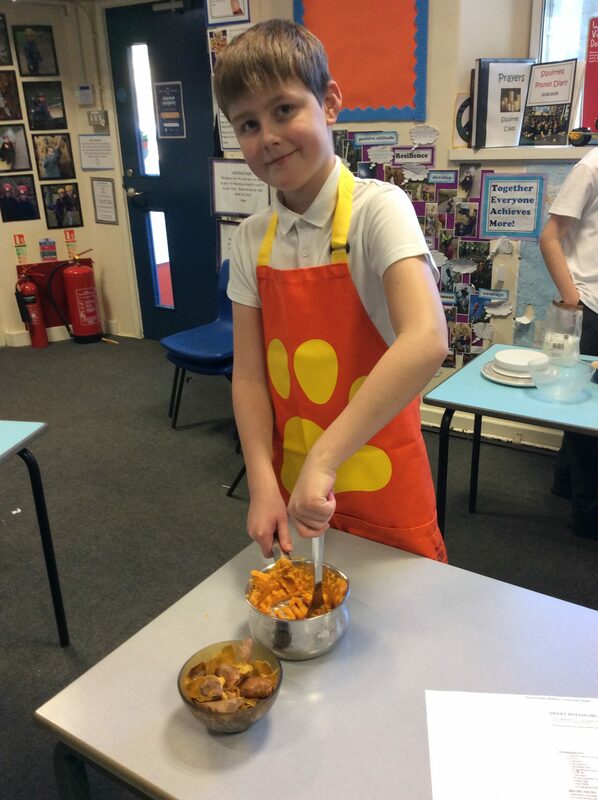 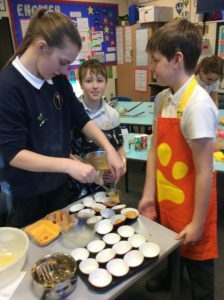 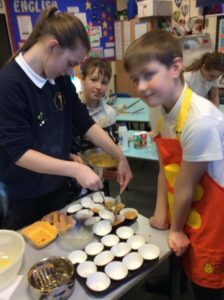 What a super example of putting into practise so many life skills and working with adults and teenages – its all part of living in a community. 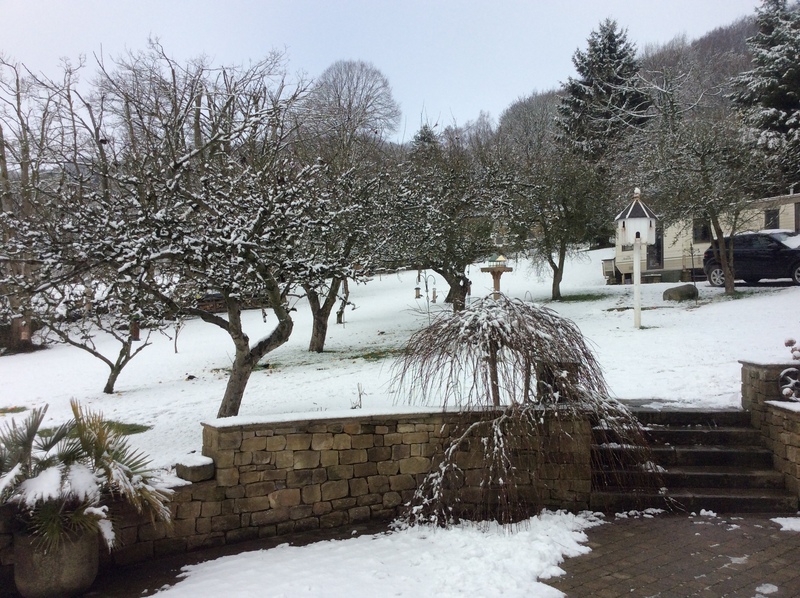 Once again we battled the snow showers but were rewarded with a cosy, calm and contemplative experience. 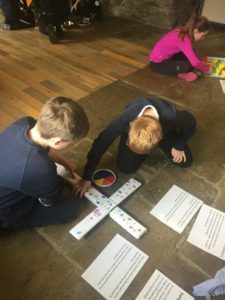 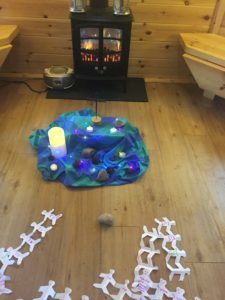 The children were thrilled with the activities as they were fun and although required thought they were relaxing too. 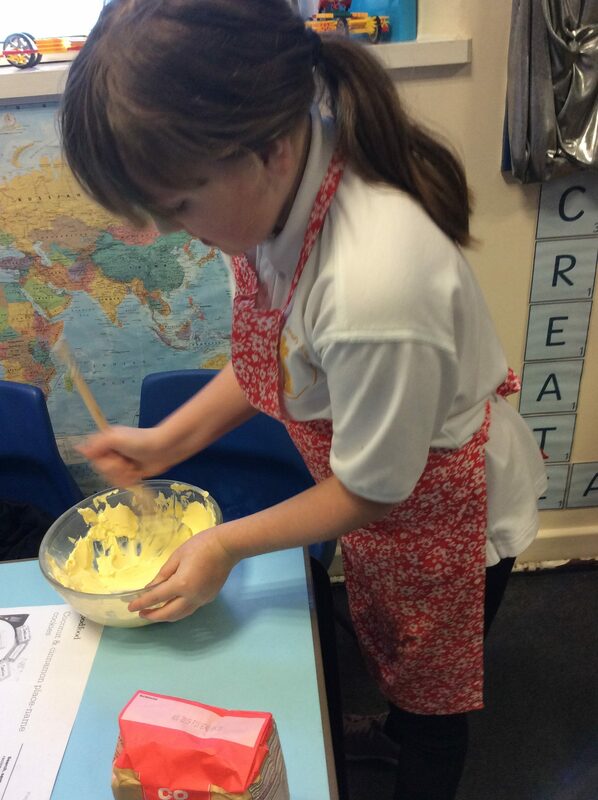 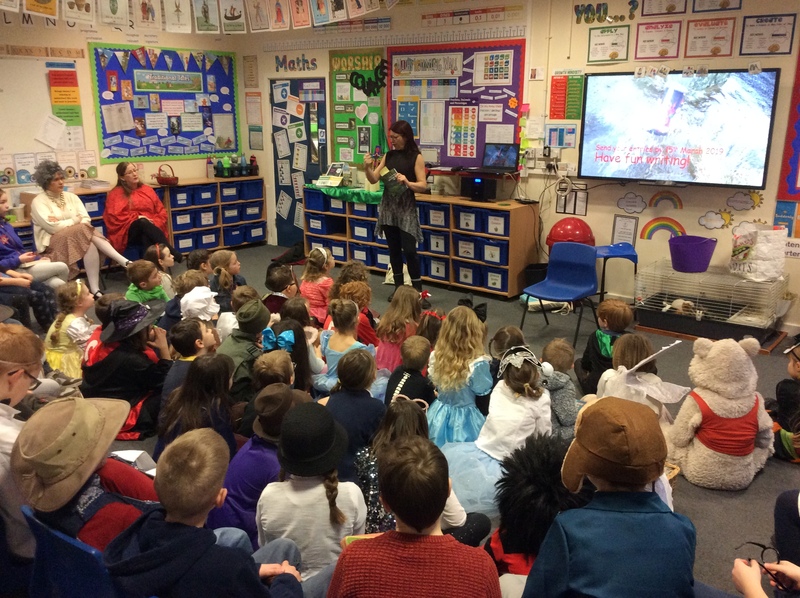 Mrs Dawson was particularly pleased with the mature responses and thoughtful ideas from all the children. 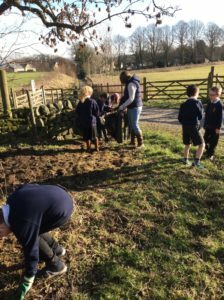 We learnt that if we work together and trust each other we can achieve more. 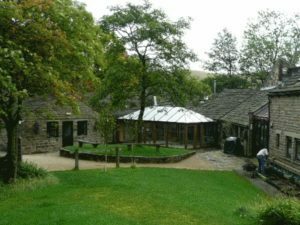 Thank you for taking us to Edale. Look at the super book themed creations we saw this year! 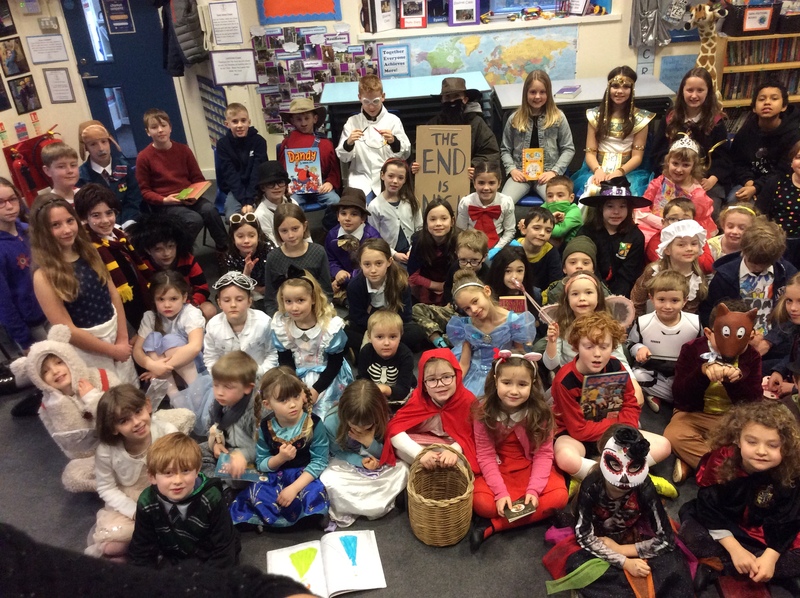 All the children (and parents) had gone to lots of efforts to be creative and this contributed to a real buzz on the day ….. even the teachers and caretaker were in disguise! 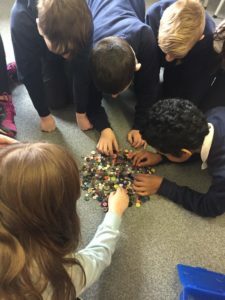 A warm welcome to Angie Cottle a local author who came to share her stories and launch a local writing event the Little Echos creative Competition – winning pieces will be published! 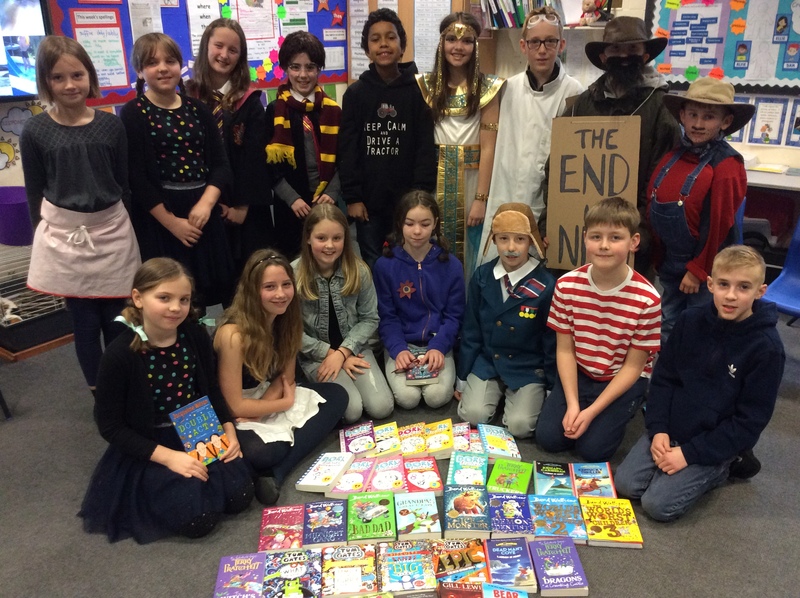 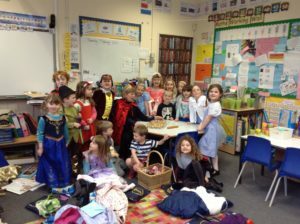 A huge thanks from Squirrel Class who have spent their PTFA donation on books for the class – they were thrilled and quickly set about reading and talking about why they liked certain authors. Thanks to the PTFA….. Owls and Hedgehogs are making their shopping lists! 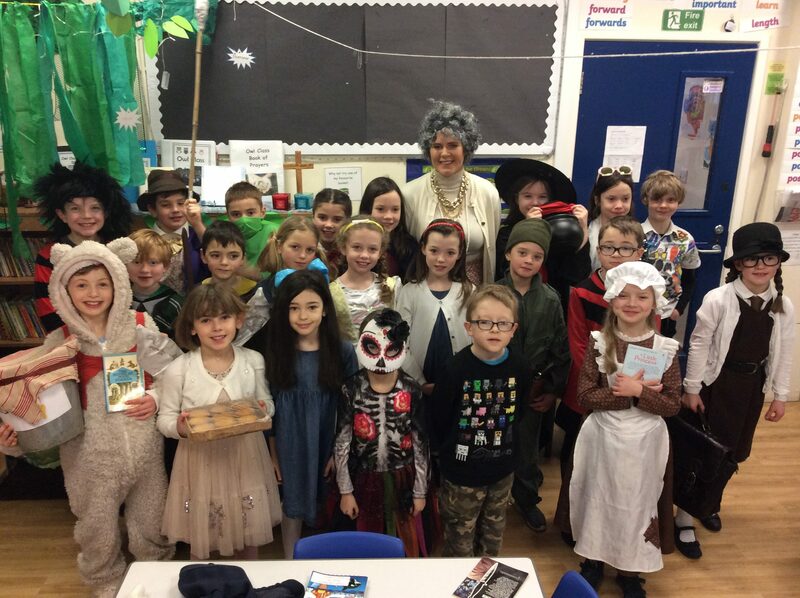 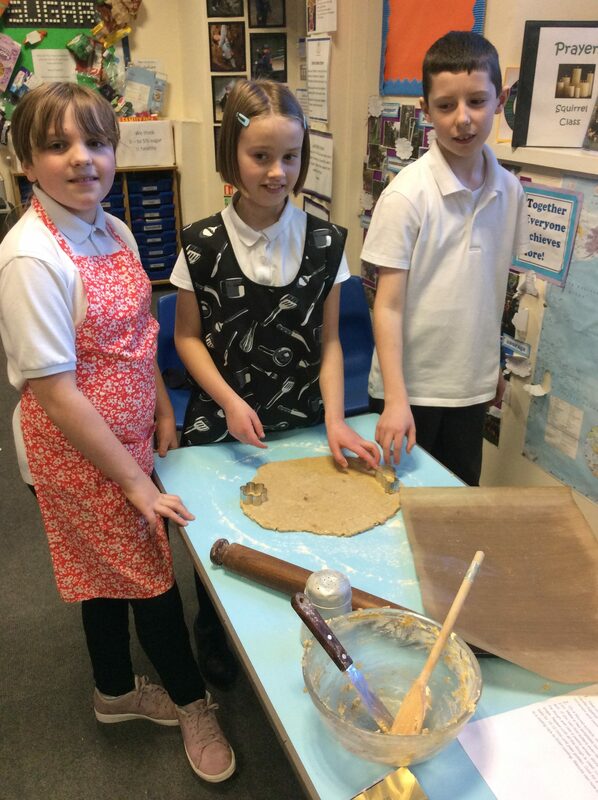 We shared our Wonderful creations at the end of the half term – the older children had written stories using Book Creator and enjoyed adding sound effects and pictures to their texts – what a professional result Squirrels well done! 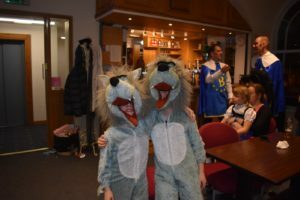 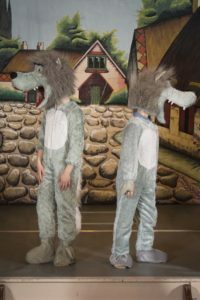 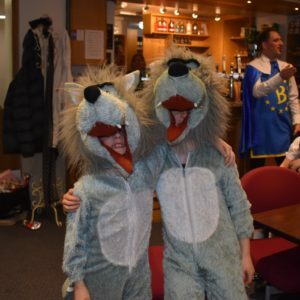 The pictures show some of the fun being had by the younger pupils in school – there has been a lot of acting and role play including some scary wolf moments for red riding hood and a hungry fox! 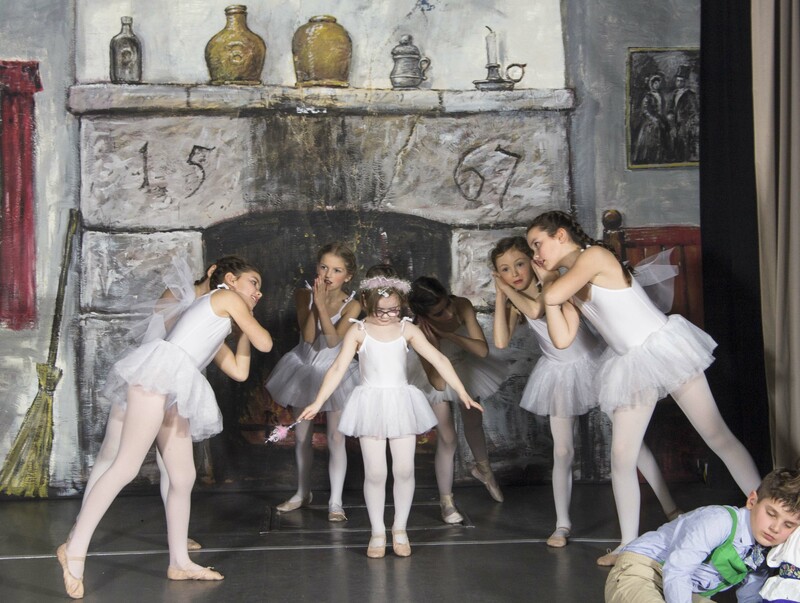 The older pupils have also twisted the ends of their stories and added extra characters and events……. 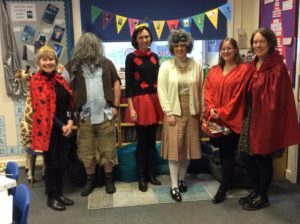 as well as thinking about how it might have felt for the other characters – what if granny told the story? 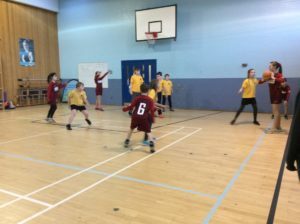 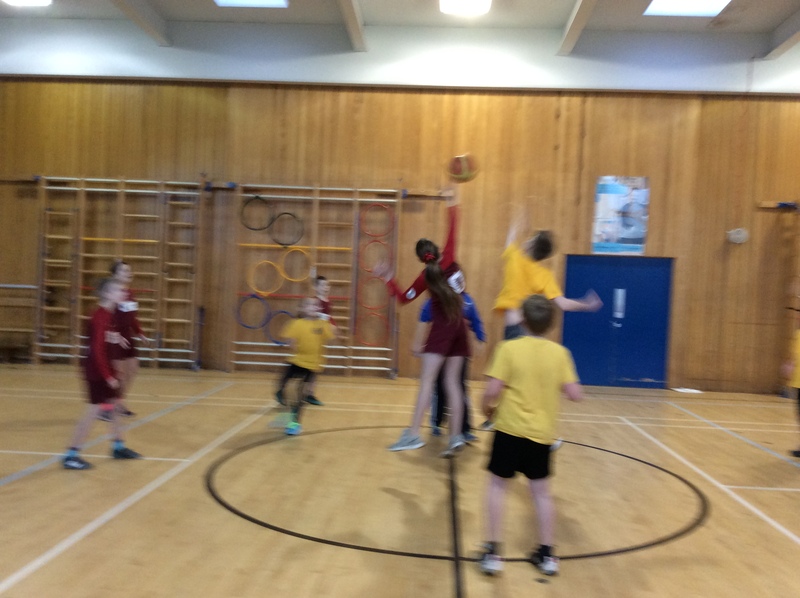 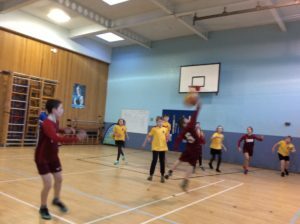 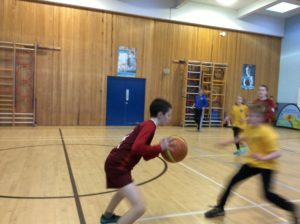 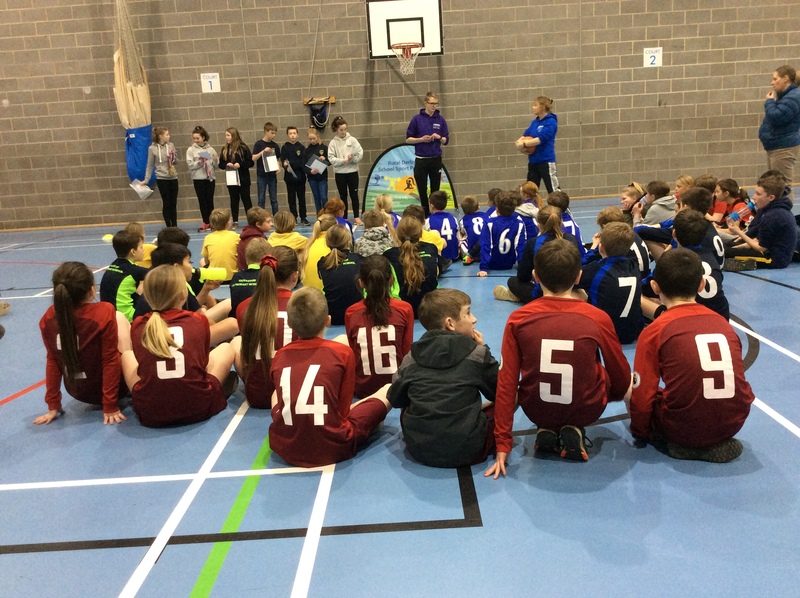 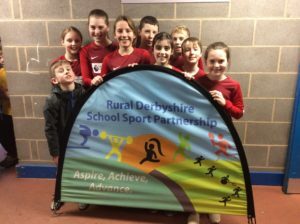 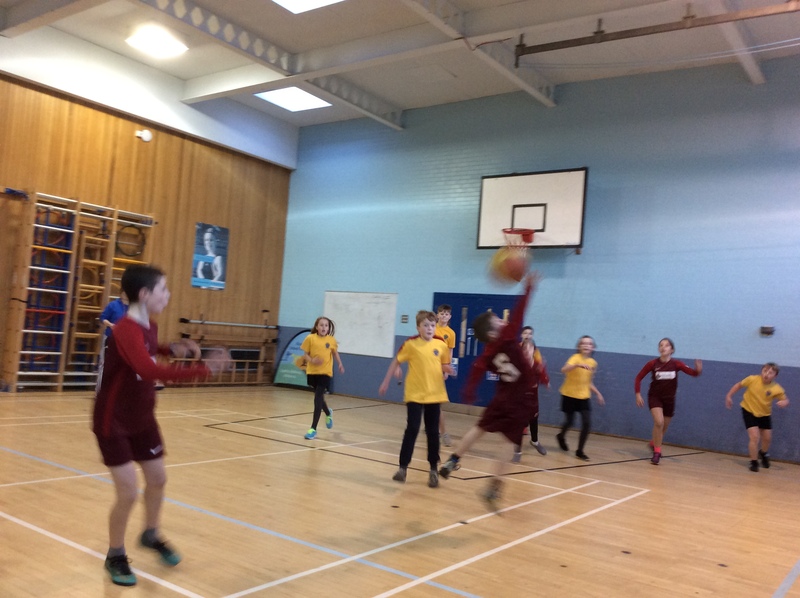 We took a team of Y5 and 6 to compete in the Basket Ball finals – they worked well as a team and scored several baskets, winning some games and coming away feeling proud! 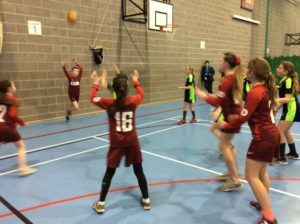 We enjoyed playing in the new kit – it game us a confident feeling at the start as we took on the final winners in the first game! 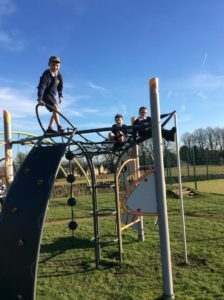 It was tough but good fun. 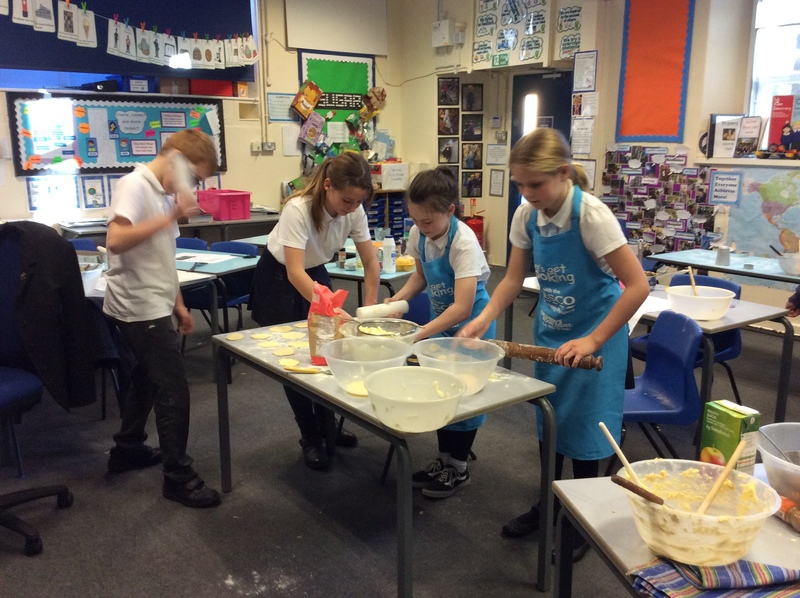 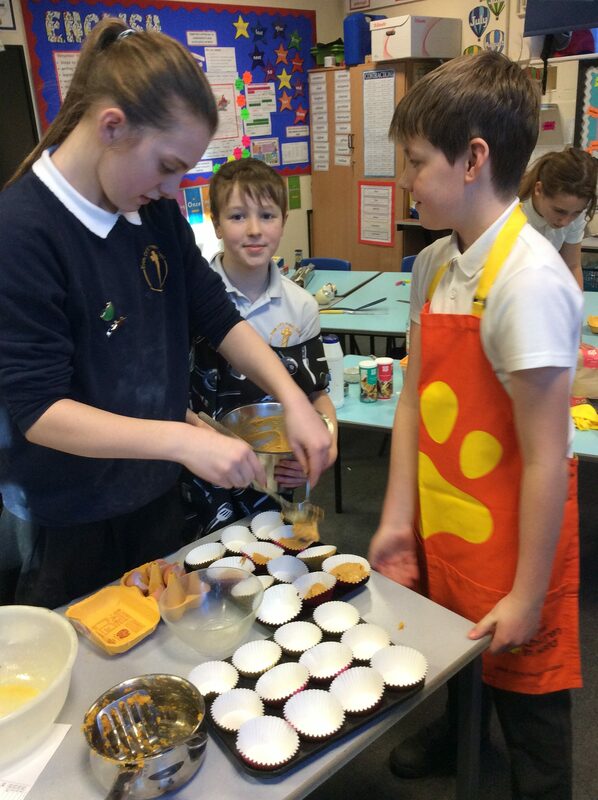 Thanks to Mrs Gaywood for all the training. 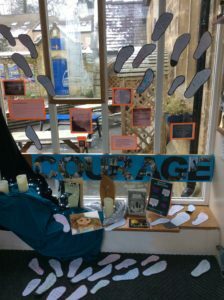 We’ve been learning about Courage this half term so we began by thinking about what we could do at home and in school that was new or tricky and would be a winter challenge – like a new years resolution! Mike and Adam from Church have brought us lots of ideas and helped us to reflect on who we want to be. We’ve learnt about Eddy the Eagle who was not scared to try new things – he showed lots of perseverance and courage because people said it would not be possible to ski and he eventually took part in the Olympic Games. 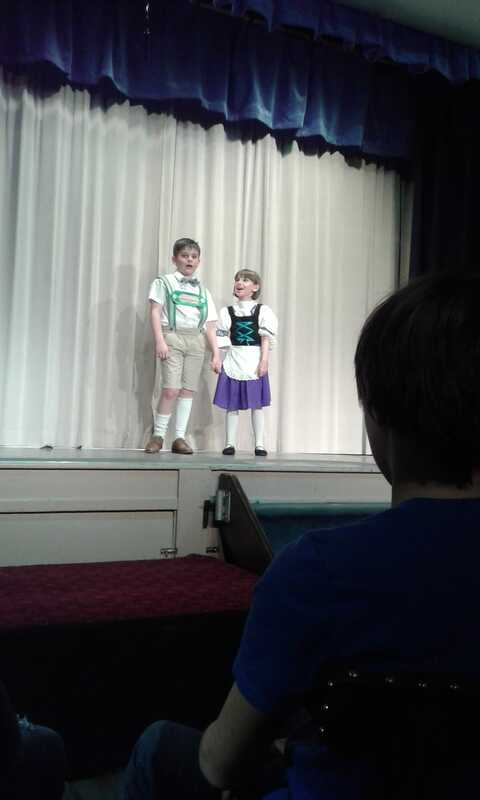 He had to believe in himself. 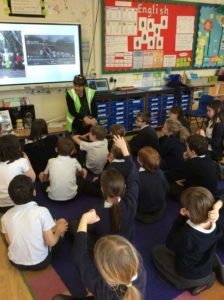 We found out about Andy Murry and considered how hard it must be to make decisions that effect your future life. 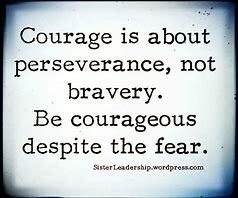 We also talked about being courageous in love and being generous to those we care about as well as those who need our help – we can give hope to those in need. 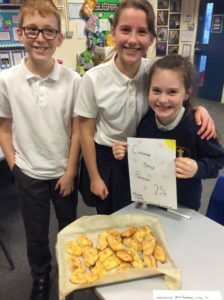 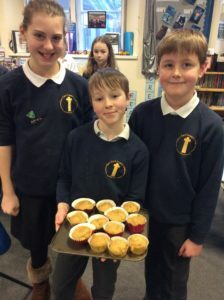 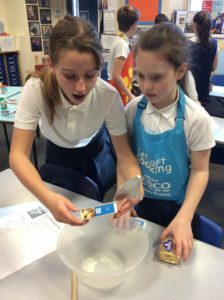 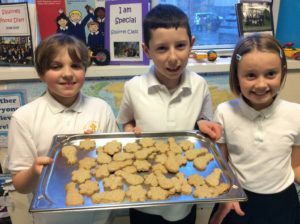 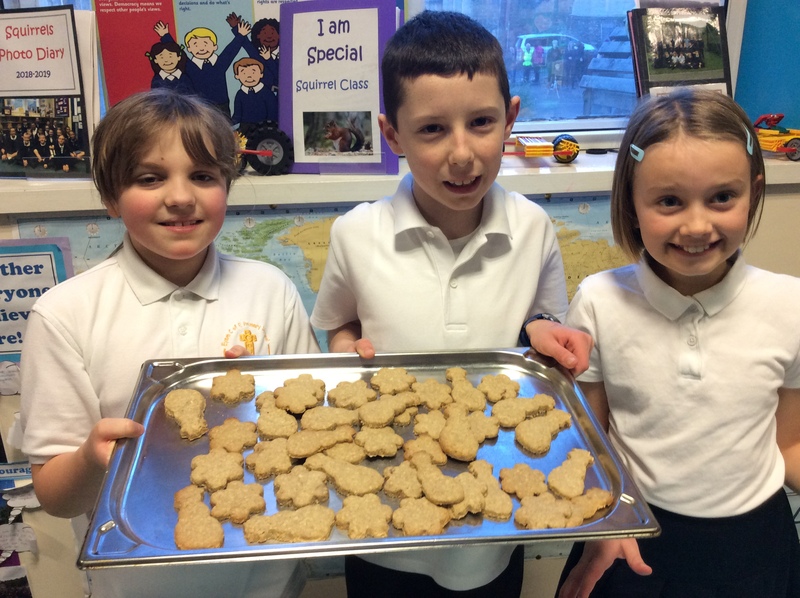 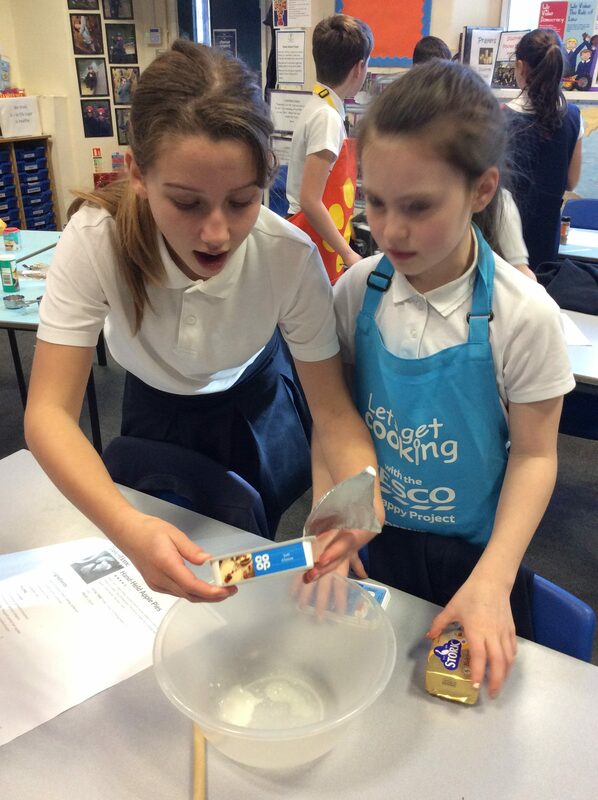 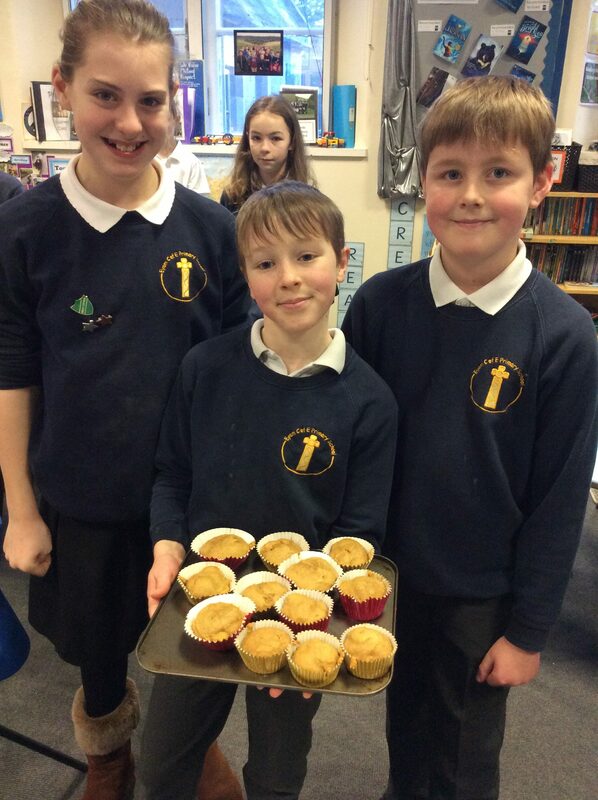 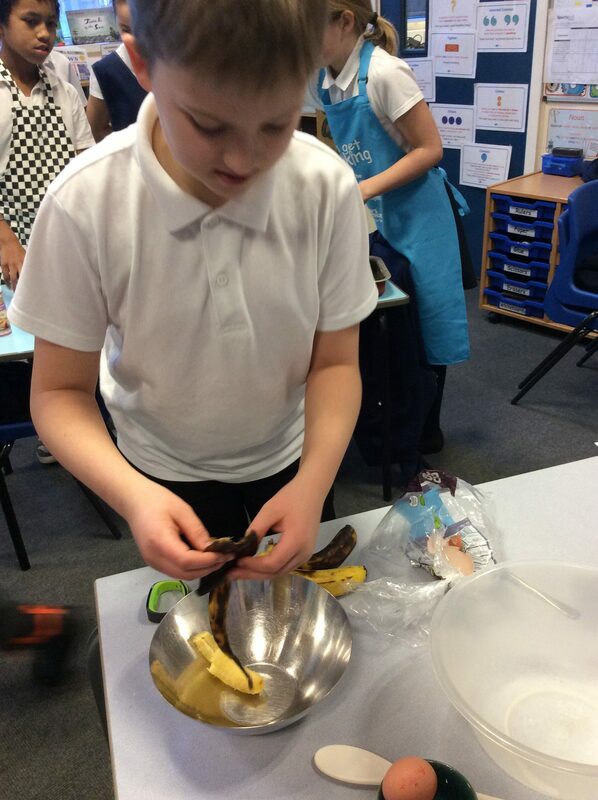 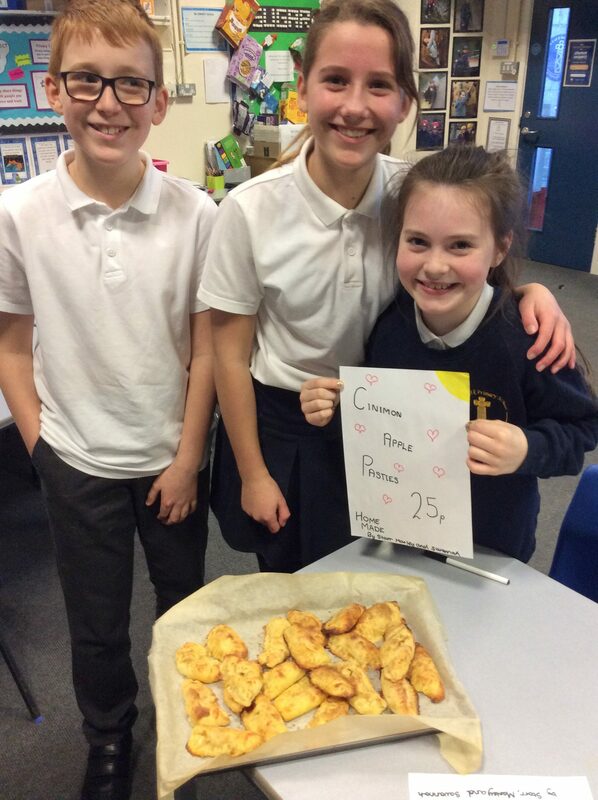 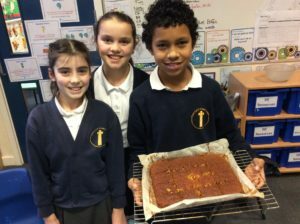 AND then we sold our products to all the families at home time – reminding them about eating healthy fair trade snacks. 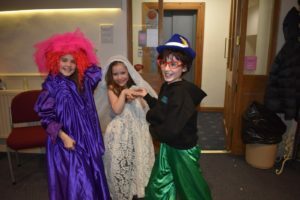 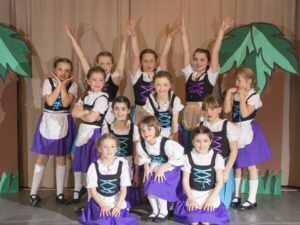 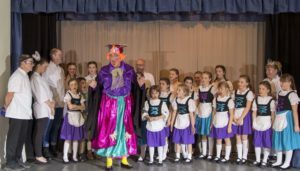 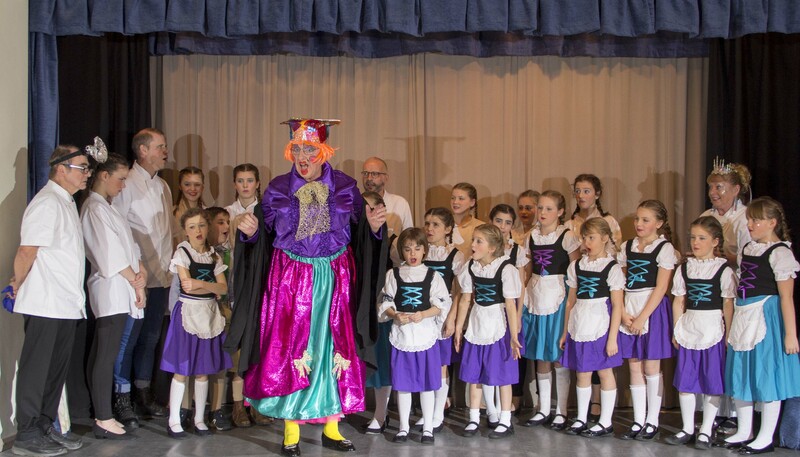 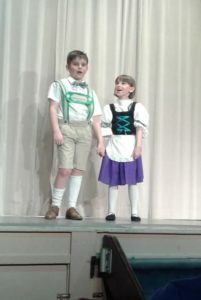 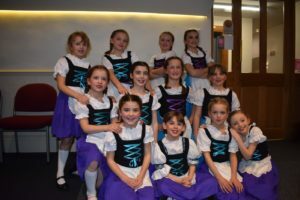 Congratulation to all the children who took part you really showed off your dancing, singing and acting talents. 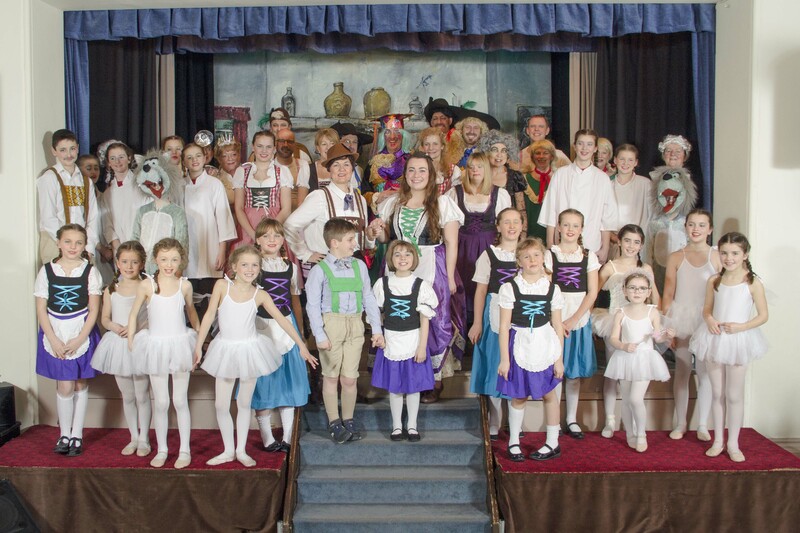 Your costumes and make up were wonderful and added to the over all entertaining production. 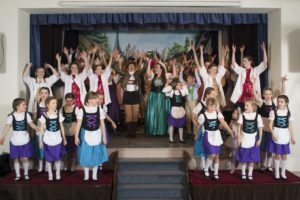 You should all be very proud of yourselves and each other for taking on so many parts in the show and for bringing a smile to all the audiences who watched over the week.